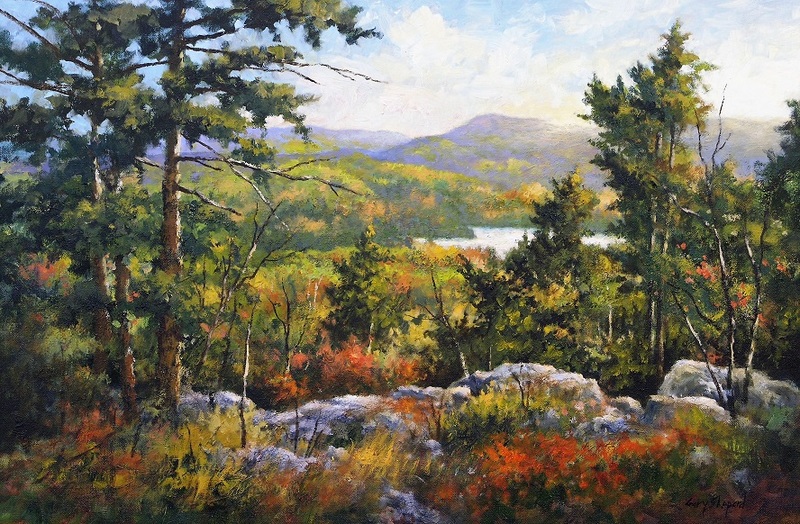 Born in 1951, artist Gary Shepard is a native New Englander. 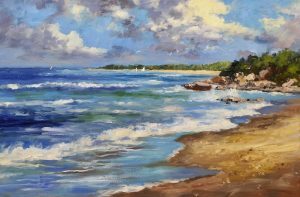 His paintings convey a message of peace and tranquility-a world away from today’s problems and complexities. He has earned recognition from art exhibitions throughout the region. 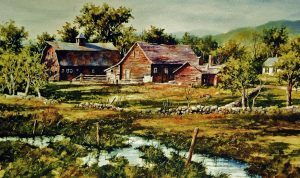 Gary Shepard began as a watercolor artist, and after much success, he expanded his talents by producing oils and acrylics. 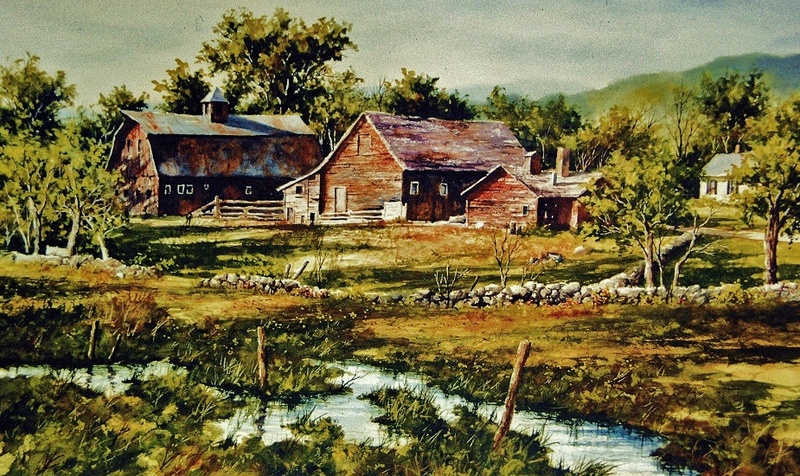 The clarity and the preciseness of all of his wonderful paintings are self-taught. 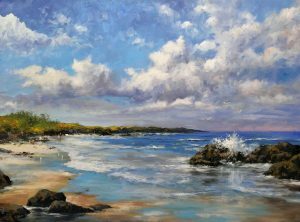 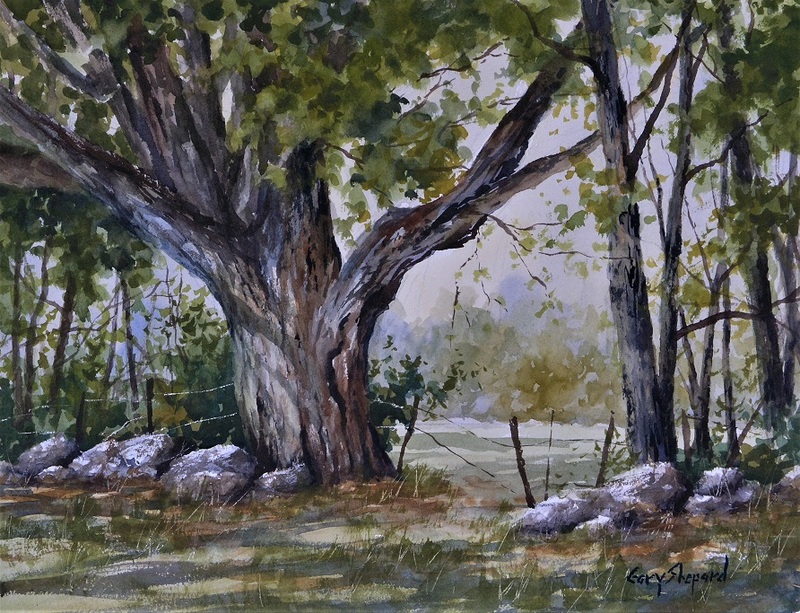 After being inspired to paint by other artists, Gary Shepard has successfully developed his own style of painting naturally. 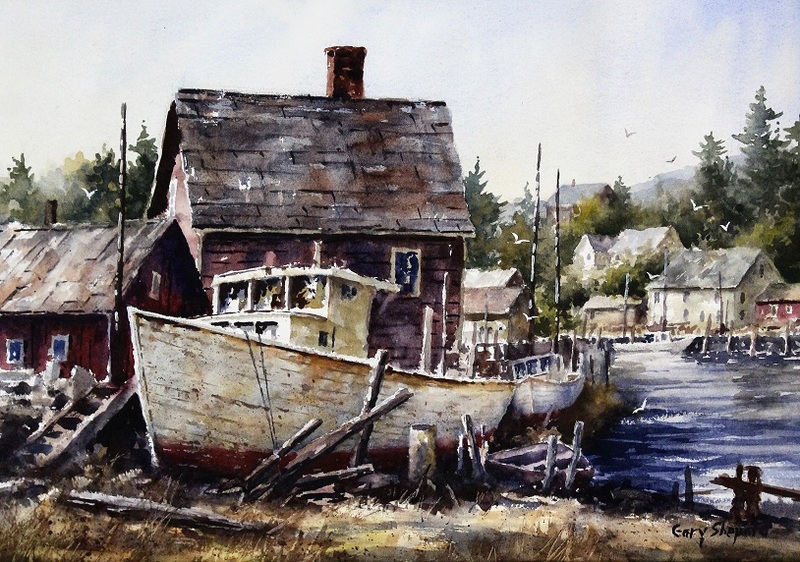 His paintings concentrate on landscapes and scenes in residential areas, often times, houses. 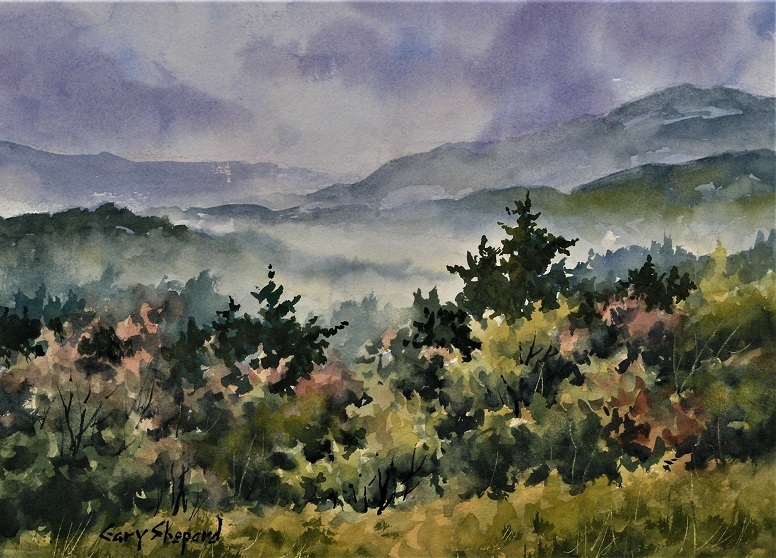 After spending time in Vail, Colorado, Gary Shepard became interested in painting many more landscapes and scenes from the Rocky Mountains. 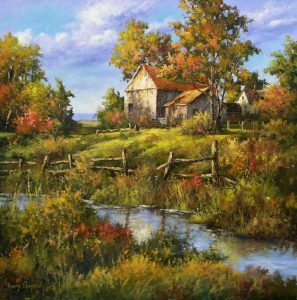 His strong use of light and color is an emotional celebration. 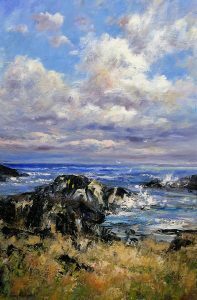 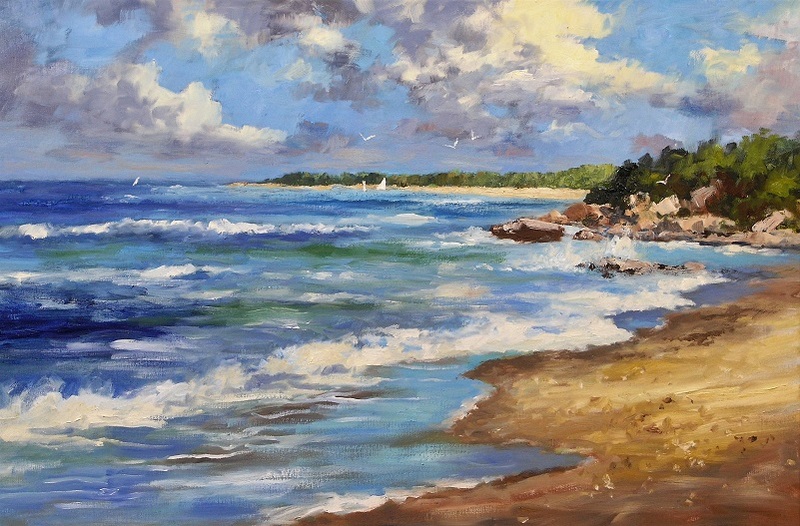 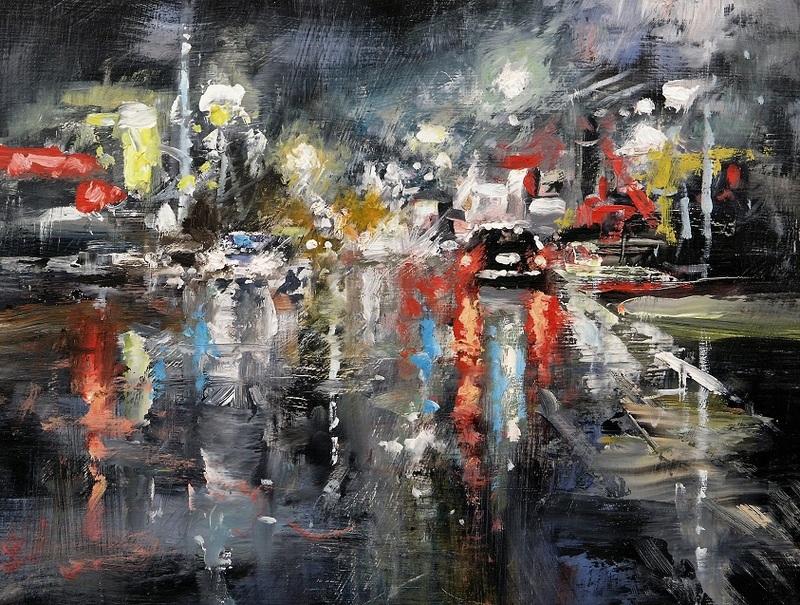 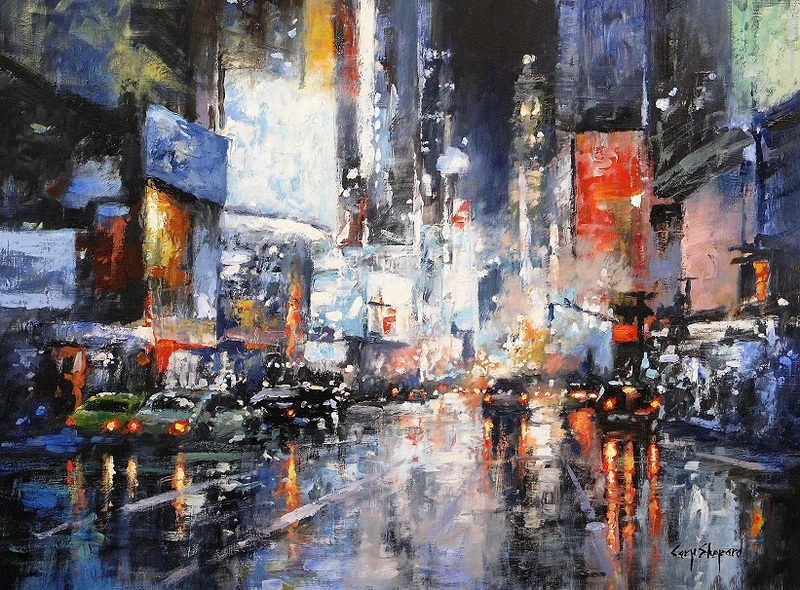 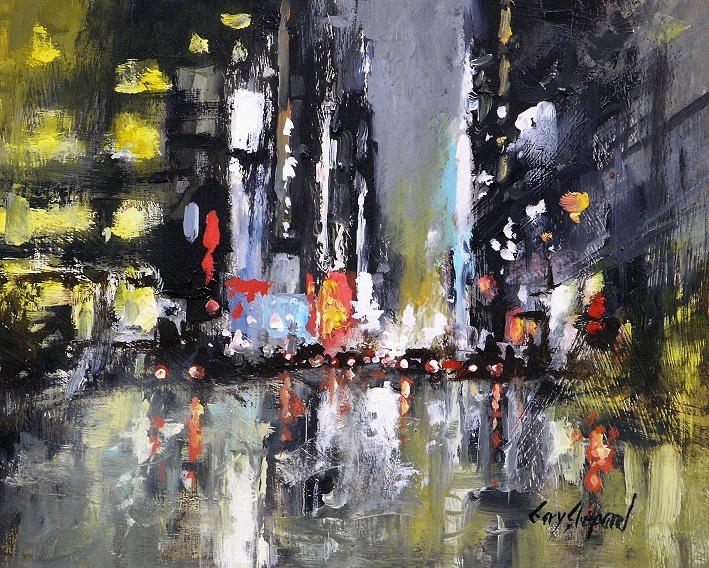 Gary began his painting career in 1976 and has been painting professionally since this time. 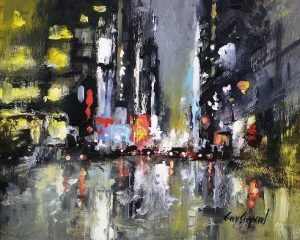 Gary’s work is shown exclusively in galleries.